This page provides links to some deep learning based tools for fun. — a simple tool that uses CNN to recognize drawings. 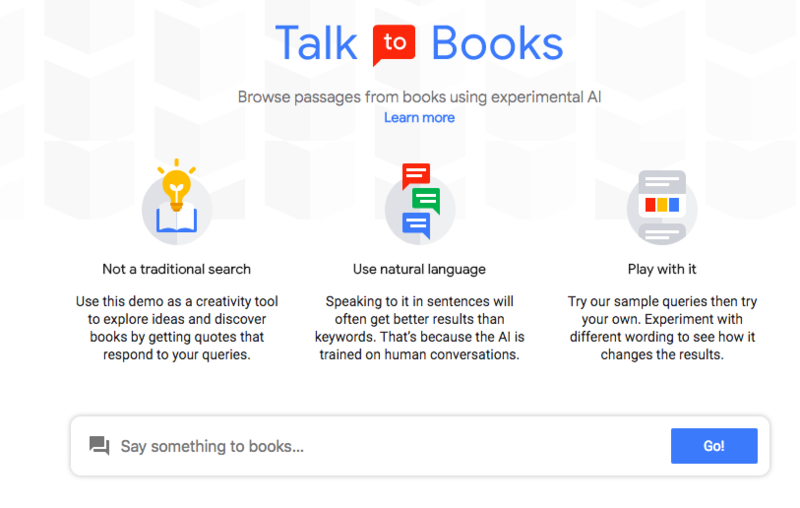 check here for more tools from AI Experiments. neural network image super-resolution and enhancement. Free service to upscale and improve your photos and images using state-of-art neural networks.